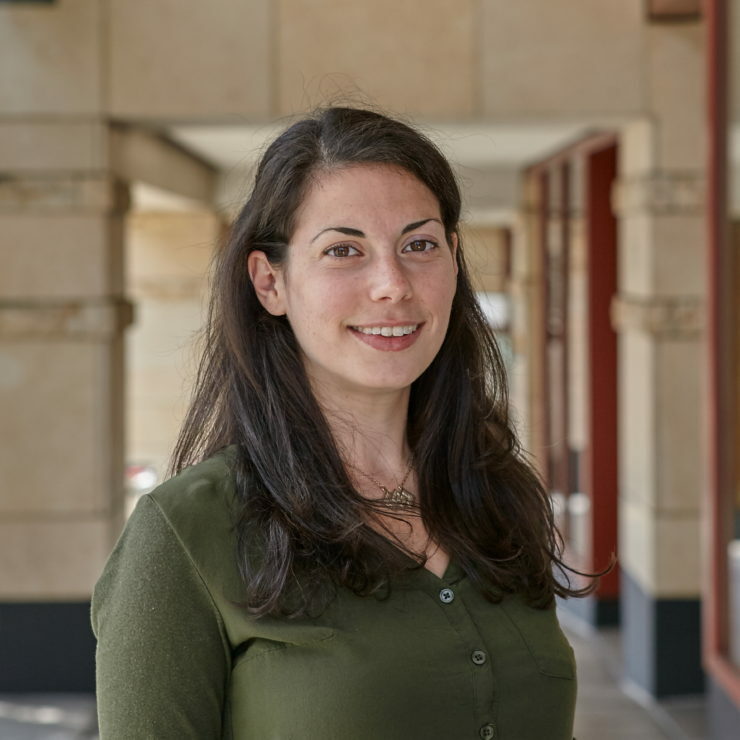 Mariah David, LEED AP | WALSH Construction Co.
Mariah has almost a decade of experience on complex, high profile projects. 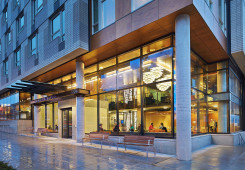 Her recent work includes three LEED Gold student housing projects for University of Washington. 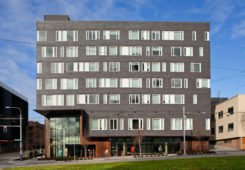 Poplar, Alder and Lander Halls are seven-story buildings that serve UW’s west campus with services and housing for over 1500 students. 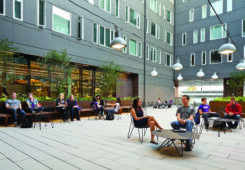 Before joining Walsh, Mariah worked on the extensive historical renovation of Garfield High School; and completed a new LEED Silver core and shell office building in downtown Seattle. Mariah is a LEED accredited professional, experienced in green building, finishes, and MEP and subcontractor coordination. Her dedication to quality and service will ensure proactive coordination of submittals that fulfill sustainable goal requirements.